When pests invade your Bensalem home or business, the last thing you should do is wait to see how the issue develops. What you need is a professional pest control solution that delivers guaranteed results. pest to resolve nearly any pest control issue. Often, we can visit your home or office on the day you contact us. It is a level of service that we believe each of our customers deserves from their exterminator, because pest control matters often go beyond being a nuisance. Occasionally, pests can signal extensive damage to the underlying structure of a residence, retail space or office. Even more concerning, these pests can cause significant health problems, especially for people who have allergies. At their worst, these unwanted guests can make people seriously ill with a range of diseases that may be life threatening. In addition to the initial pest control procedures, SafeGuard’s Integrated Pest Management (IPM) process is designed to assist in protecting against future infestations while maintaining a healthy environment for your Bensalem home or business that is free of pests now and into the future. 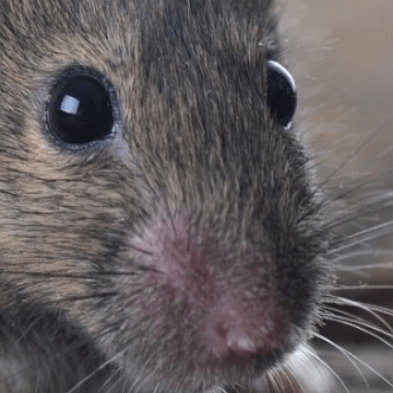 Mice, rats and other rodents may be small, but they are able to wreak havoc on most any Bensalem home or business. They are also known carriers of many harmful illnesses like rabies, hantavirus, typhus, trichinosis and the bubonic plague. Just breathing in particles from a rodent's urine and feces can occasion an emergency hospital visit. 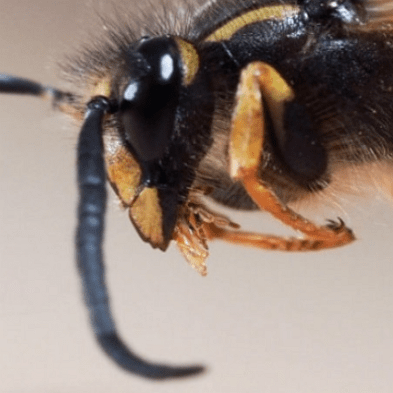 While it is often tempting to try one’s hand at getting rid of an annoying pest, below are just a few of the many reasons why we need pest control and why hiring a professional pest control company is usually the best idea. First and foremost, health and safety are the leading reasons why pest control is necessary. That is because an untrained homeowner can be at risk of injury or serious disease when attempting to eradicate insects or rodents using do-it-yourself pest control methods. 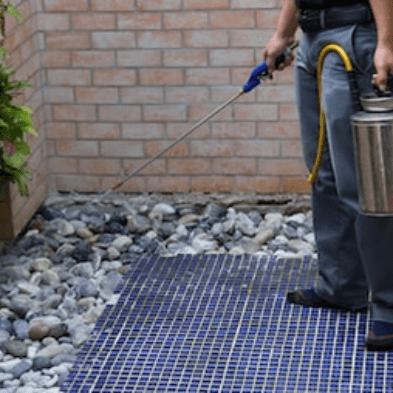 Although there are many types of do-it-yourself pest control products available, few if any have the ability to offer both the initial and the long-term effectiveness provided by the professional-grade products and materials accessible only to licensed exterminators. In addition to the initial results, consulting with an experienced pest control company can often lead to long-term pest prevention by identifying entry points, making interior/exterior changes/upgrades, and implementing other factors associated with Integrated Pest Management (IPM). If allowed, rodents, termites, wood-boring beetles and other pests can cause widespread damage to flooring, drywall, insulation, wiring, and foundations. Hiring a professional pest control provider can help protect against such damage through early detection and effective eradication. 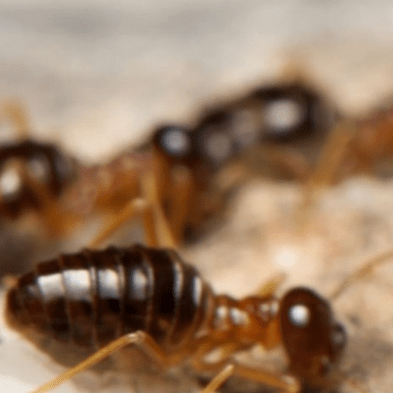 Inspecting and providing effective treatment for ants, termites, bed bugs, and other insects can prove extremely time consuming and require much work and effort. This is often so even when a homeowner may have access to the necessary equipment and possesses the knowledge needed for proper pest identification and the respective eradication procedures. Along with the assurance that comes from knowing that the job was done right by hiring an experienced exterminator, additional peace of mind comes from the warranties carried by most types of pest control services, in the event follow up treatment is needed. How often pest control should be done is dependent upon a variety of factors, including location, pest type, type of structure, and degree of comfort. The one-time service can prove beneficial in those instances when a pest is suddenly seen for the first with no previous instances having been observed. 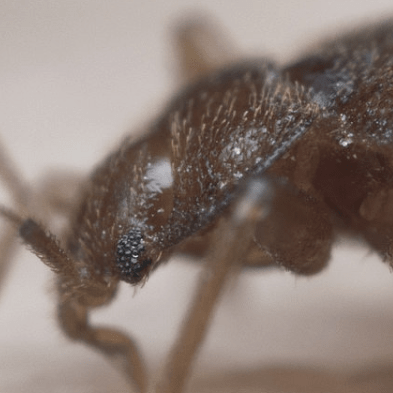 With proper pest identification, treatment type, and all necessary preventative measures taken, the one-time service may be all that is needed to solve the particular issue. Rodents are typically a good example of when the one-time service call is appropriate. The most often-used residential pest control schedule is the quarterly service plan. That is because this program not only resolves the immediate problem during the first or initial treatment, but then provides routine maintenance against the original pest issue in addition to any new pest problems that may arise. Springtime usually involves treatment and prevention for ants, bed bugs, centipedes, earwigs, and termites. Summer pest control involves treatment and prevention for ants, bees, bed bugs, fleas, hornets, mosquitoes, ticks, and wasps. During the fall season pest control generally involves treatment and prevention for ants, box elder bugs, lady bugs, rodents, spiders, and termites. Winter typically calls for the treatment and prevention for fleas, rodents, spiders, and termites. Finally, the quarterly service plan provides ample protection in most regions of the country. While the quarterly service plan is the most widely-used program for residential treatments in most locations, some areas such as the southeast often need monthly treatments to maintain a pest-free environment. Additionally, many businesses opt for a monthly service plan to ensure the greatest level of protection possible. In the event the technician discovers evidence of a pest problem, treatment options along with a free estimate are usually provided. Additionally, service can be performed immediately in most cases. Early detection can prove invaluable when it comes to timely eradication and substantial cost avoidance involving potential pest-related property damage. As a result of multiple people and households sharing buildings and complexes, apartment living can prove problematic for renters when it comes to pests. This is particularly so when it comes to controlling insects such as ants, bed bugs, cockroaches, fleas, and rodents, and silverfish, due to such living arrangements providing an opportunity for pests to travel quickly and easily between apartments by slipping under/through doors and windows, vents, and utility lines. In such environments as these, prevention is especially important. Some general pest prevention tips are provided below. Repeated pest sightings should be reported to management. As caring owners, there is obvious concern as to whether indoor and outdoor pest control is safe for pets. That is because the Environmental Protection Agency is mandated by Congress to ensure that registered pesticides "do not pose unintended or unreasonable risks to humans, animals, and the environment." Additionally, it is unlawful to sell, use, or distribute an unregistered pesticide. These safety assurances are issued with the assumption that all requirements regarding the intended purpose and proper application of the respective product will be adhered to. In most instances, products can be administered indoors without the need for occupants to vacate the premise. However, while it is also safe for pest to remain inside during the treatment process, they must be kept away from all treated surfaces until they are dry. Generally, this will require no longer than one or two hours. It is also best to remove/cover food and water bowls, toys, blankets, and other items that pets are likely to chew on or consume. Additionally, pets such as fish, birds, and reptiles should have their tanks, cages, and bowls covered or removed from the areas to be treated. For outdoor pest control services, pets should be kept away from the treated areas until the surfaces have dried. In some cases this may take 24 hours or more. SafeGuard's technicans have the required knowledge and training necessary for the proper product application. Inquire with the attending pest control technician with any additional questions or concerns. All pest control businesses operating within the state of Pennsylvania must obtain licensing from the Pennsylvania Department of Agriculture (PDA). License requirements include certification through successful passage of at least two written examinations. Continued training is required to maintain certification. Additionally, pest control companies are required to maintain comprehensive general liability insurance coverage, which requires a minimum of $200,000 of coverage consisting of $100,000 for bodily injury and $100,000 coverage for property damage per occurrence. Registered pest control technicans must have received training as mandated by the Pennsylvania Pesticide Rules and Regulations, which also include direct training provided by an individual with at least one year's certification for each category he/she is to receive training. Additionally, re-registration and updated training must be obtained each year.